I often reference my sorority here. This is because, despite the fact that I’ve now been out of college longer than I was a collegiate member, it’s still a huge part of my life. I can give you the usual spiel about the sisters I met later becoming my bridesmaids (true) or how my best memories from college were made at a sorority function (also true), but I can also tell you how my sorority experience better prepared me for life as a whole. How the opportunities I had to plan a fundraising dinner for 200+ people at age 19 prepared me far more for my career than that integrated marketing class I took, and how convincing a roomful of critical young women to vote for me to be on the Executive Board and “lead” their chapter is the best interview prep I could have ever received. After college I took my experience a step further. I got a job with my sorority’s national headquarters traveling to other chapters around the country and acting as a liaison between the national organization and individual chapters. This position challenged me in unique ways and was probably the best decision I made fresh out of college. Rather than going straight to an office where I likely would have felt a little naive and in over my head, I went to an organization that embraced my youth as well as my femininity. I was raised up and empowered as a young professional woman –something that doesn’t happen often in Corporate America – and I took that feeling of resilience with me as I transitioned to new opportunities. A misconception I often hear about sorority women is that they are all the same. I’m always very defensive when I hear this, as nothing ever made me feel more like I could be myself than the support of my sisters. And frankly, if we were all the same, nothing would have ever gotten accomplished. We needed the stubbornness and loyalty of some sisters to keep us grounded, the fashion sense of others to make sure we didn’t go out looking too ridiculous, accounting and business majors to keep us on budget, and those with athletic ability to help ensure that I would never, ever, have to play a round of Greek Games dodgeball. Being in a sorority didn’t just bring out each of our individual differences, it highlighted them. I’ll also tell you that if you think young women only join sororities for parties and boys, you’ve obviously never been to an 11:00pm Friday night Greek Sing rehearsal the day before the big show. If you had, you’d know those are about the last things on one’s mind. If that is or was someone’s main priority, a sorority is probably not for that individual. If learning the values of working as a team, making sacrifices for others, and giving something your all is important to you, then by all means, bring the Milano’s pizza and come with some choreography ideas. When I made the decision in 2008 to accept my bid, I didn’t know the lifelong experience I was committing to. Today, I honor the pledge I took to uphold the values and traditions of my organization, and I do so every day through my social and professional interactions with others. As an active member in an area alumnae chapter and organization volunteer, my sorority gave me a whole lot more than my bridesmaids and some memories, it gave me a future of things to look forward to, and when I moved to a new place and was overwhelmed as a recent college grad and newlywed, it also gave me a new place to call home. Happy Founders Day to my fellow sisters. Here’s to 115 more. 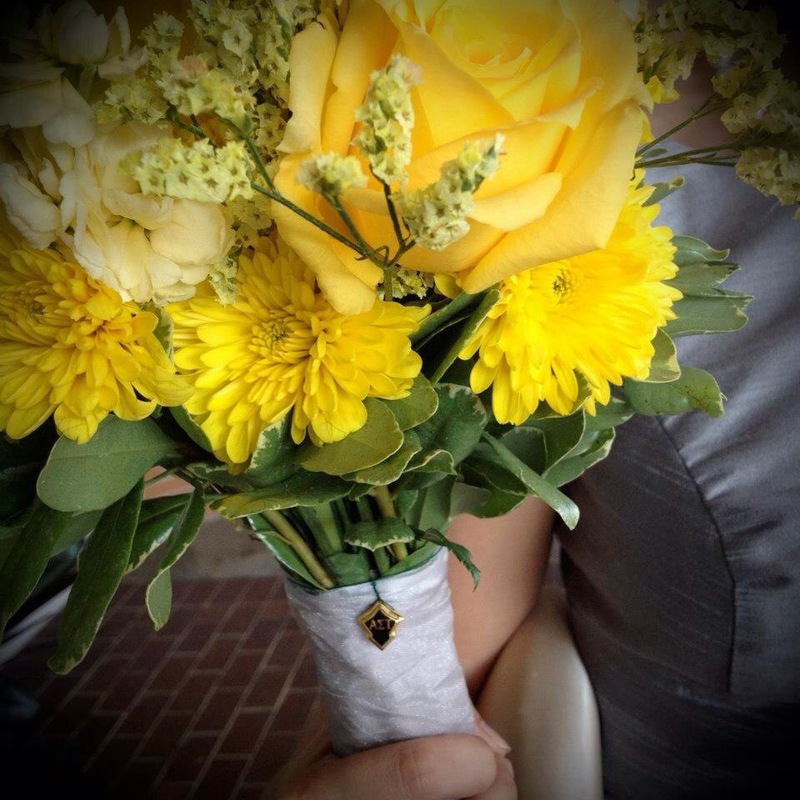 This entry was posted in Sorority Life and tagged annapolis, ast115, baltimore, dc, founders day, lifestyle, maryland, md, sisterhood, sorority, sorority life, sorority woman, va, virginia, washington dc on November 4, 2014 by loveinalittlenest.